The Shaw and Smith winery is pumping out something different, young and bouncy for your glass this summer. It’s hard to run an alternate, shall we say “affordable” wine label out of a reputable winery without diminishing the latter’s shiny reputation. And there’s nothing CityMag enjoys more about a trip to Balhannah in the Adelaide hills than stopping by Shaw & Smith for a tasting flight of their fine wines paired with oh-so-matching cheese, darling. 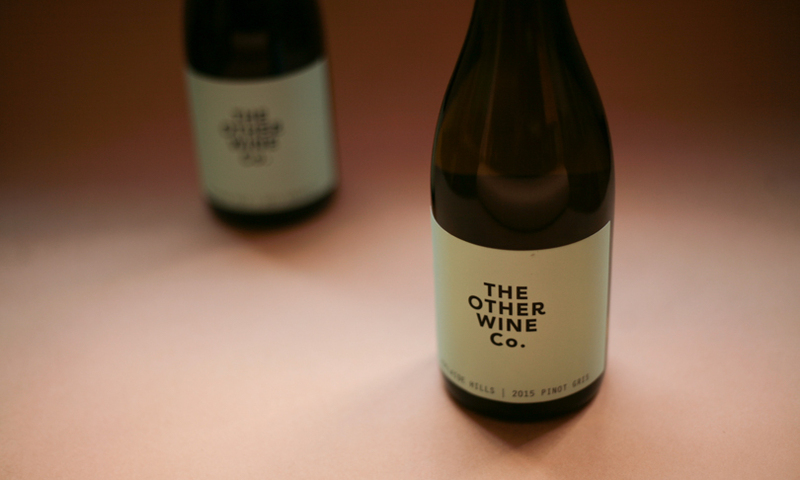 However, The Other Wine Co., is a brand new label out of the Shaw and Smith winery that looks a little like a cleanskin – albeit with tasteful typography and snappy copy writing. 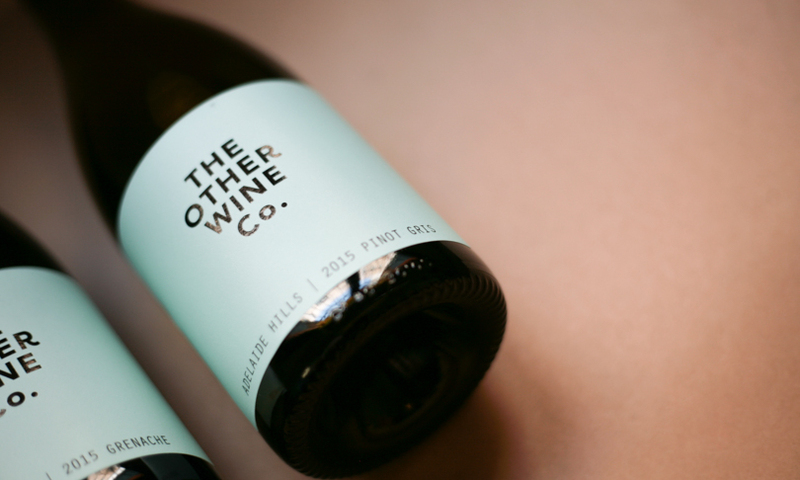 But it’s called other not necessarily because it’s a bit cheaper (it is) but because it breaks some of the winery’s self-imposed rules. And who doesn’t enjoy a bit of rebellion in the summertime? 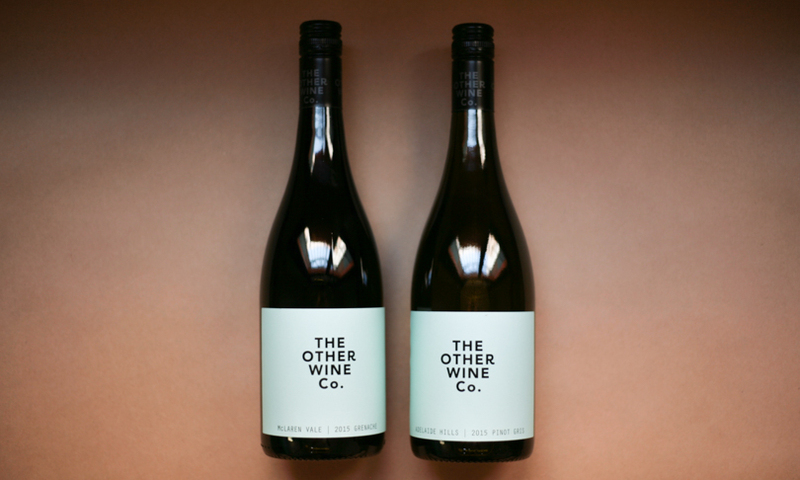 In the same vein as a lot of our favourite wines at the moment, The Other Wine Co. have fought diligently to prescribe fun in every glass. They avoid over-ripeness, oak and power in preference of freshness, balance and drinkability. They’re young wines made to drink, not think about. But the main idea, that sits neatly in The Other Wine Co.’s raison d’etre, is that the grapes – Pinot Gris and Grenache are chosen from very specific locations because those making the wine (Martin Shaw and Adam Wadewitz) genuinely believe they’re “the right grape, grown in the right place,” assumedly for the right reason: wine! It’s good booze. That’s probably all you need to know. For everything else – visit the website.